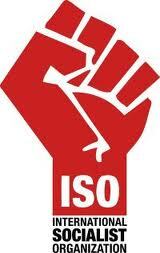 Please go to this site for regular political analysis and commentary from the International Socialist Organisation. We will be closing this blog towards the end of the year. All the material from here will be available at the new site. Friday the 5th of October marked one year since the container ship MV Rena struck an artificial reef off the coast of Tauranga as it headed into port, triggering New Zealand’s worst ever environmental disaster. The clean-up that followed took months, and is still not complete: the Rena remains grounded on the Astrolabe Reef and oil from the ship still occasionally washes up on Bay of Plenty beaches. Media attention for much of the past year has vilified the ship's captains and whipped up racism aimed at the Filipino crew. Such scapegoating only serves to obscure the real causes of the disastrous "accident". A combination of lax environmental, labour and maritime regulation combined to produce the perfect conditions for the grounding. In accordance with New Zealand maritime law, the crew of the Libyan flagged Rena were not allocated the same rights as other workers in Aotearoa. They worked long periods at sea for little pay. 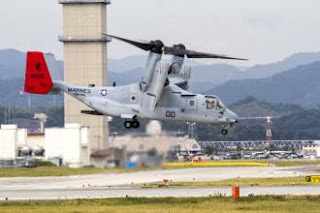 In court, the Rena's captain was described as being "obsessed with reaching port by 3 am", leading him to take unnecessary risk. But that's little wonder he was due for a period of shore leave and hadn't been home to see his family in one and a half years. Meanwhile, the company responsible for the Rena is under no obligation to pay for the clean-up. Under New Zealand's flagship environmental law the Resource Management Act, liability is limited to only $600,000. 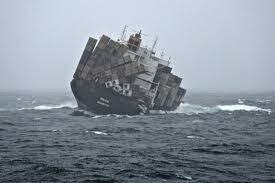 Maritime laws also put limits on the ship owners' liability. Meanwhile the estimated cost of the disaster is as much as $47 million. Without adequate regulation and penalties that amount to a mere slap on the wrist, an environment was created where corporations run rampant with little regard for the consequences of their actions. In spite of having to foot for as much as a $20 million shortfall in funds for the clean-up, the National government has no plans to do anything about the situation. For National, the interests of business trump the interests of the environment. "As a country that significantly requires shipping into our ports, for our economy to survive, we just have to wear this one" Transport Minister Gerry Brownlee told the media on Tuesday the 2nd of October. In other words, penalties that could hit importers in the pocket are out of the question. Furthermore, even the limited provisions of the RMA are under attack as the government seeks exemptions for industrial projects of "local significance" in addition to the many exemptions already in place. But they haven't got everything their own way. The tactics of protest and direct action that made New Zealand nuclear free in the 1980s are being resurrected. Protests by Te-Whanau-a-Apanui in the Rakamura Basin succeeded in forcing out oil prospectors. They've shown what can be achieved. 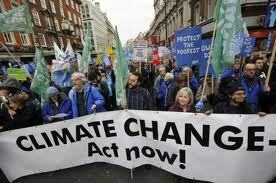 We must organise to defend the environment. 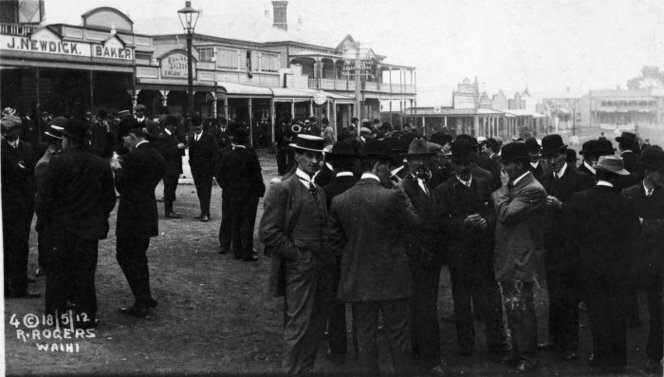 The Waihi miners worked under a competitive contract system that set miner against fellow miner. It was said that a miner had a useful working life of about fifteen years - but it was a hugely profitable life for the mine owners. 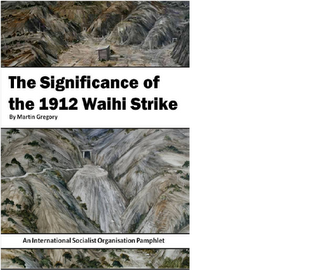 In early 1911, the powerful Waihi Workers’ Union (WWU) achieved the absolute majority it needed to escape Compulsory Arbitration by cancelling its registration under the system. 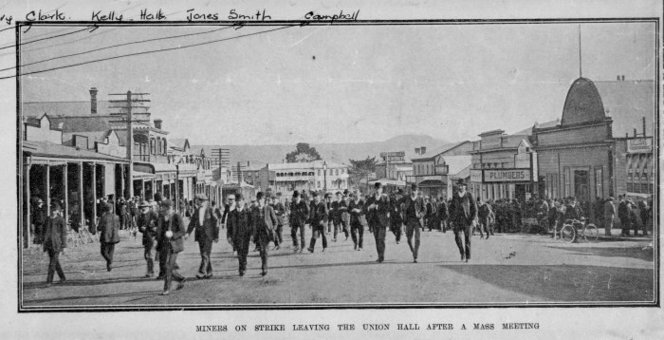 As a direct result the miners’ working conditions greatly improved - but these gains could all be lost if a rival union was registered under the Arbitration system: If just fifteen members could be found it would become the officially recognised union - and the Arbitration Court’s decisions would be binding on all 1,200 Waihi miners. On May 11, 1912, the mining companies succeeded in doing just that. The following day the WWU executive made the momentous decision to send an ultimatum to the mining companies demanding that they disband the new union. The FOL was closely linked to the supposedly revolutionary NZ Socialist Party. As Martin correctly points out in his pamphlet, understanding the politics of this organisation is key to understanding the politics and tactics of the strike itself - and its outcome. The party was split into several political currents, expressing a range of both revolutionary and reformist positions - though in practice it was the parliamentary arena to which the Socialist Party’s leaders devoted most attention. This factionalism led to increasing dissatisfaction within the party, with some leaving to join the Wobblies. 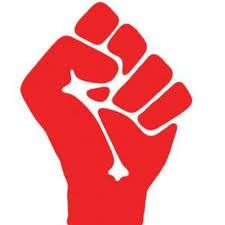 Although the Socialist Party’s leaders espoused revolutionary socialist positions, in practice they avoided strikes where possible, seeing them as a threat to the party’s growth. During 1912 the party was unable to offer revolutionary leadership and its members would instead look to the IWW for leadership and ideas. 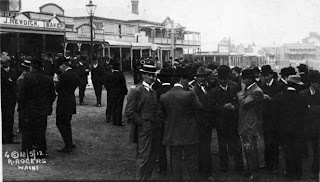 The Federation had missed an opportunity to broaden the strike beginning with other mine workers, and while the mining companies had no intention of letting legal niceties get in the way of defeating the miners, there was uneven support for the mine workers, with the “moderate” ULP actively opposing the strike and even helping to organise scab labour. As Socialist Party member and future Labour leader Harry Holland put it: “Thus the Federation of Labour was fighting directly the Gold-mine Owners’ Association and the Employers’ Federation, and secondly the scabs, the press, ruling class law and its Massey Government, and the United Labour Party” (p. 27). The reformists’ fear of “scaring off” supporters by being “too militant”, and their focus on parliamentary elections rather than direct struggle will no doubt sound familiar to any activist today. 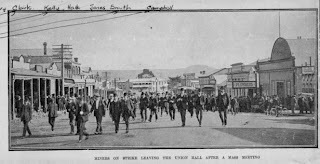 The negative lessons drawn by reformist union and political leaders - that workers couldn’t win against the superior repressive powers of the state and its police force, that militancy would scare away most workers and supporters, and most of all that elections and parliament are the most effective arenas to bring about change - had a disastrous impact on the subsequent development of NZ radical politics. Alternatively you can make a direct credit payment to our BNZ bank account: 02-0536-0456903-00, then email us: internationalsocialistsnz [at] gmail.com - to confirm payment and your address details.